Chocolate and chili really are one of my favorite combinations, and I’m with you- dark chocolate all the way. 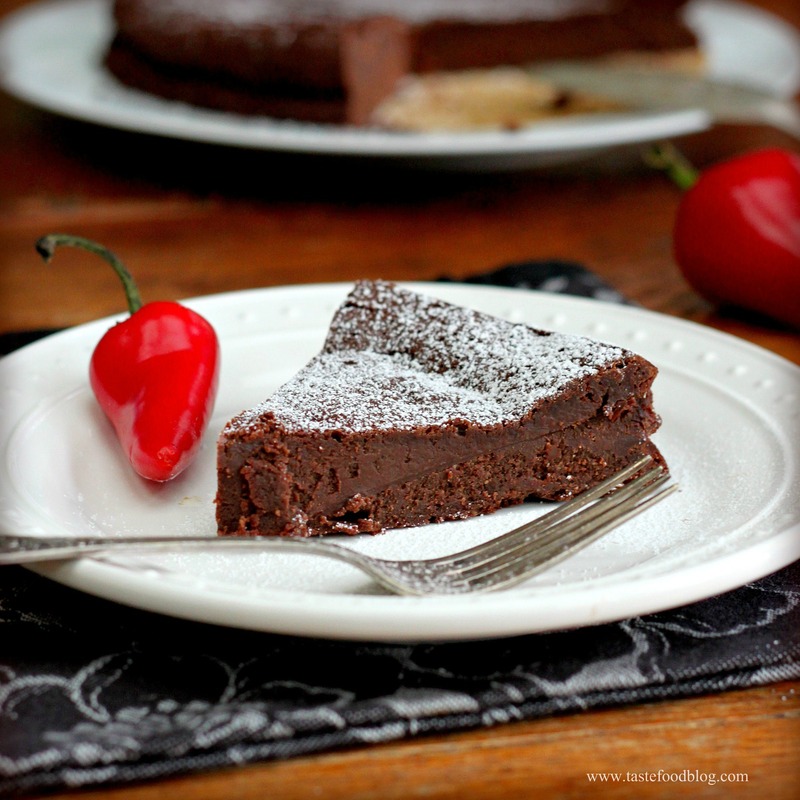 I love the addition of the chili in a flourless chocolate cake. Sounds amazing! Love chile and chocolate together. Beautiful cake here. Delicious and so rich looking! I love dark chocolate and this looks soooooo good! thanks for sharing the recipes! I’d have to make some for myself soon! Divine! This cake is simply irresistible. Such a voluptuous photo that just screams chocolate! What a tempting Valentine’s Day treat! 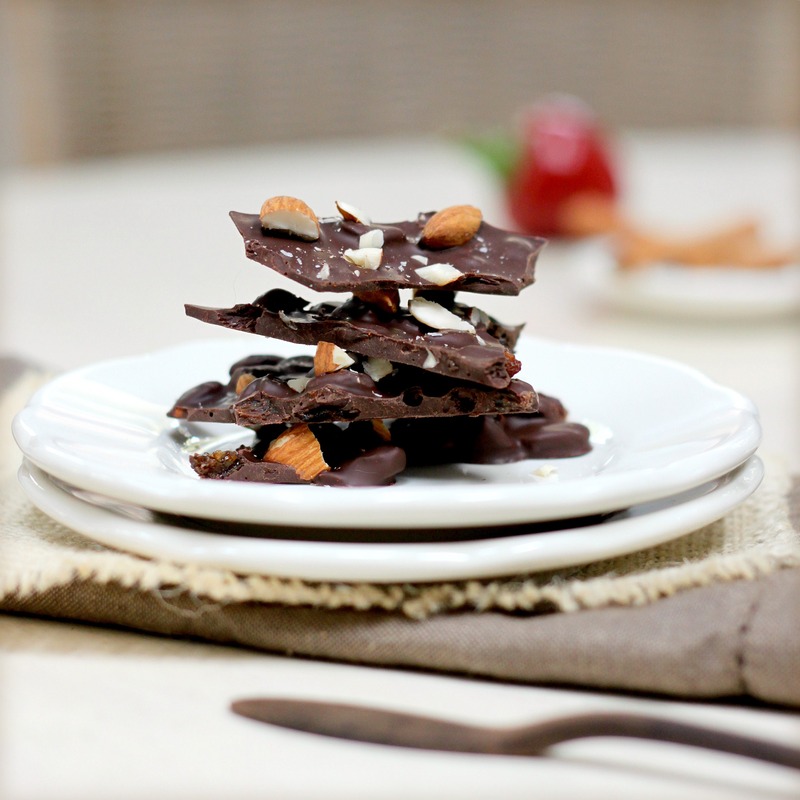 Such a special treat….two recipes for us chocolate lovers! I think I’ll make BOTH! Absolutely loved this! Made it for a group and it was a hit with everyone. Thank you.